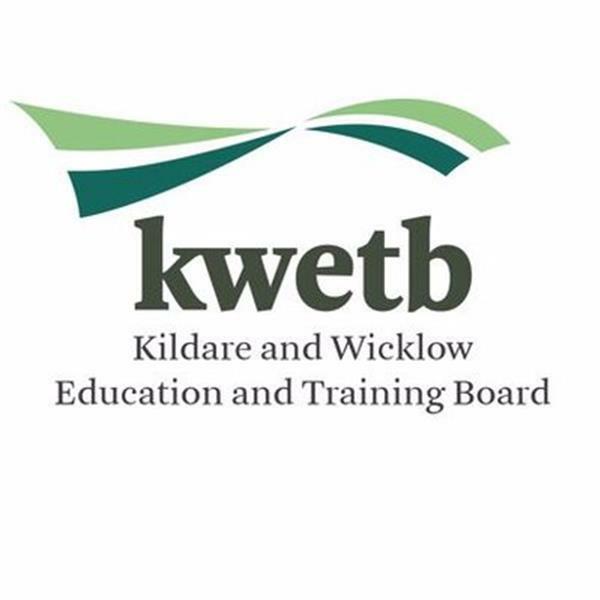 Kildare and Wicklow Education and Training Board (KWETB) is delighted to announce today (18 January 2019) that the new Gaelcholáiste for Maynooth, Co. Kildare, is to be established. The school will be an Irish-medium, co-educational, multi-denominational, state-run, post-primary Community College under the patronage of KWETB. As requested by the Minister, KWETB welcomes the opportunity to engage with An Foras Pátrúnachta to establish a trustee partnership for this new school. KWETB will commence immediately the process to appoint a principal for Gaelcholáiste Mhaigh Nuad with a view to opening the school for September 2019. The announcement by the Minister provides the opportunity to cater for the demonstrated demand for a Gaelcholáiste in the Maynooth area. 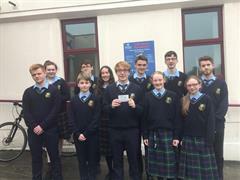 KWETB is currently patron of two Gaelcholáistí: Coláiste Ráithín in Bray, Co. Wicklow, and Gaelcholáiste na Mara in Arklow, Co. Wicklow. KWETB will update parents and the wider community on developments.